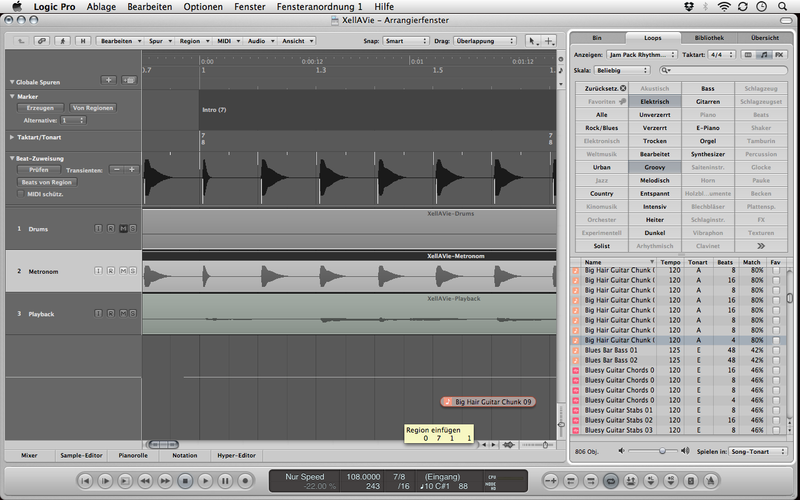 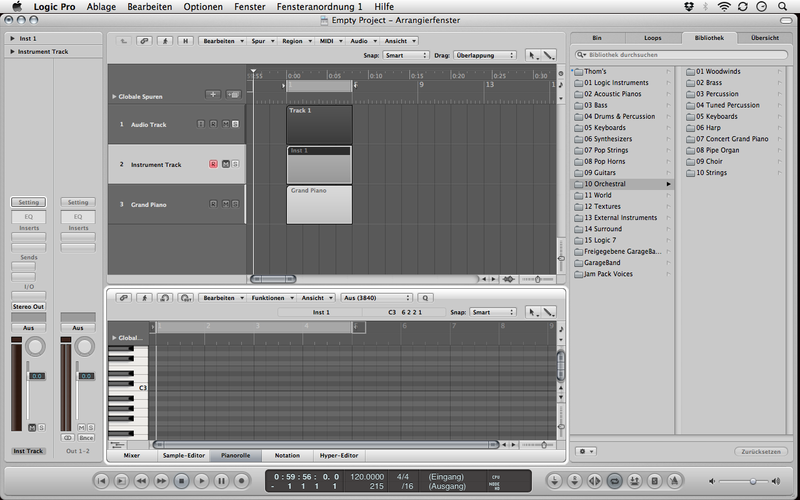 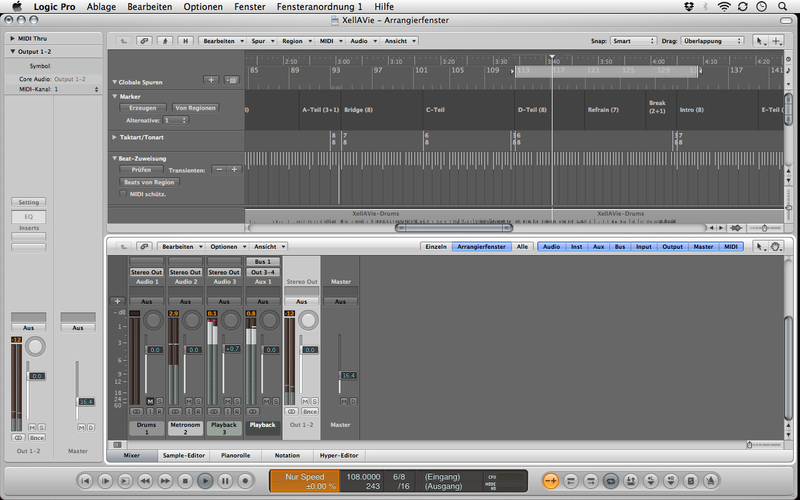 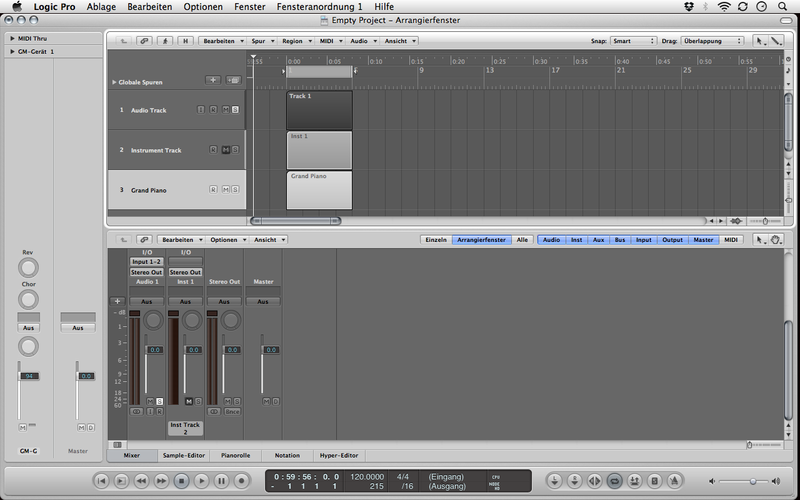 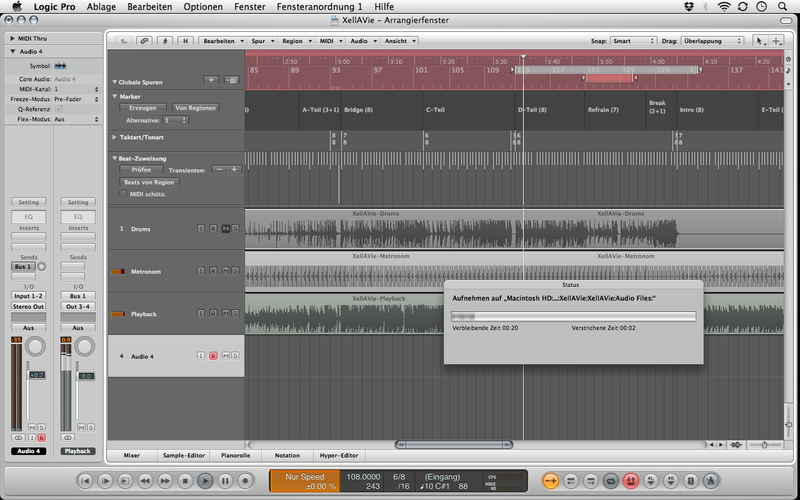 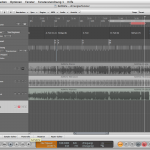 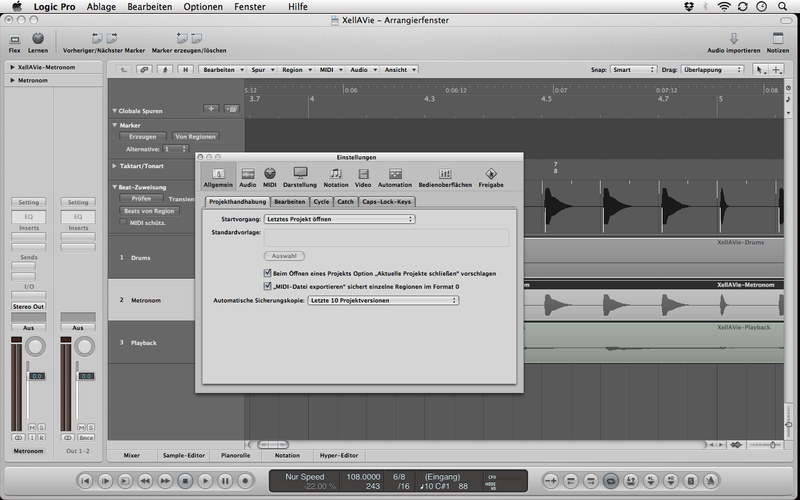 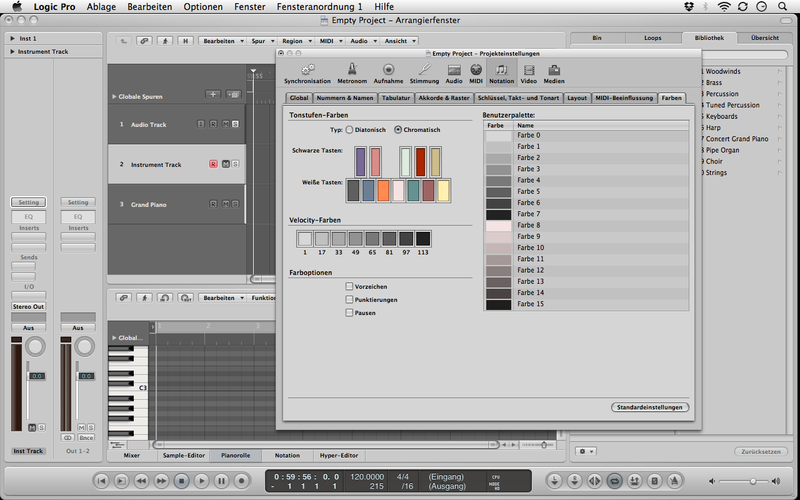 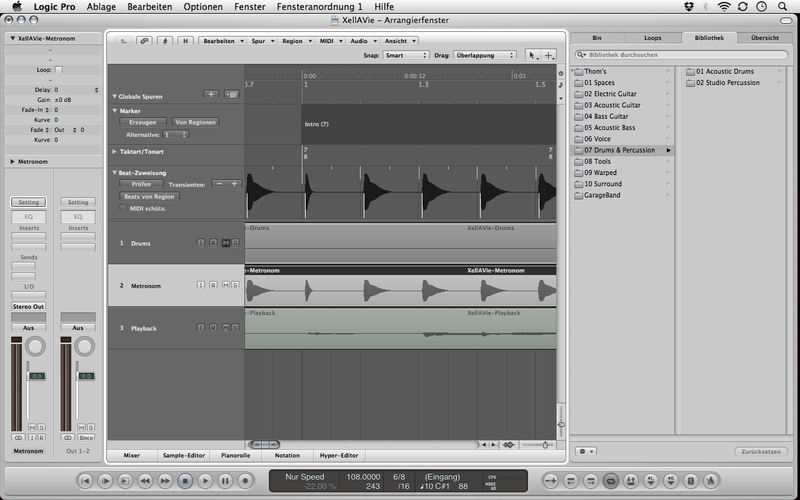 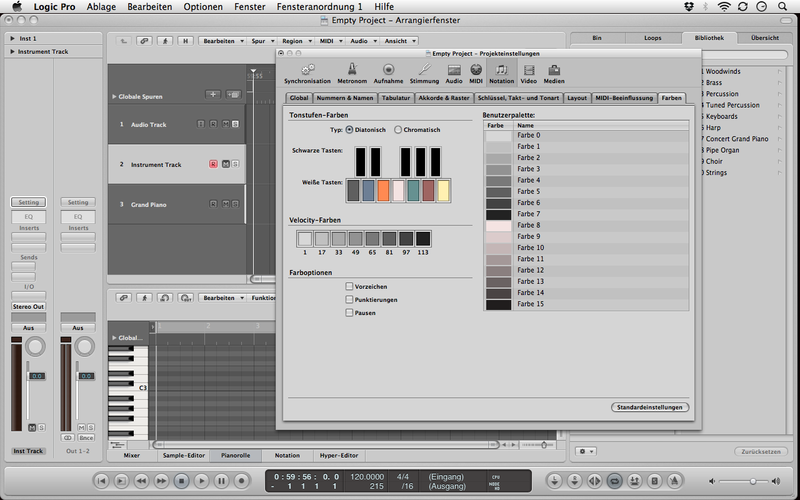 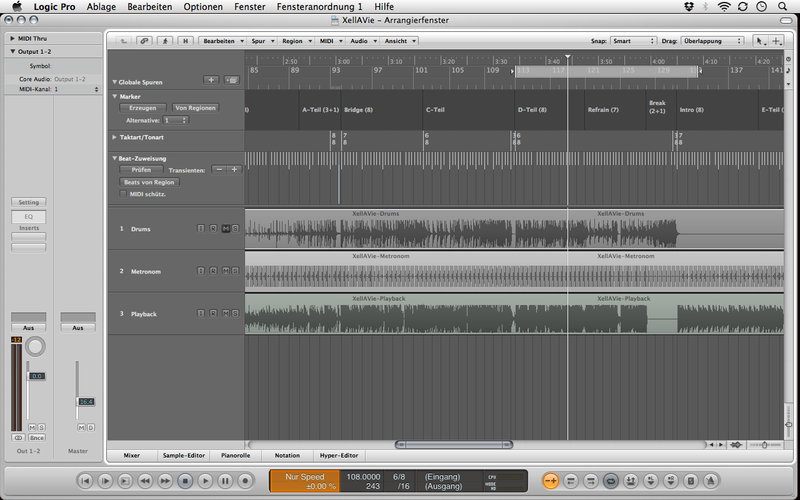 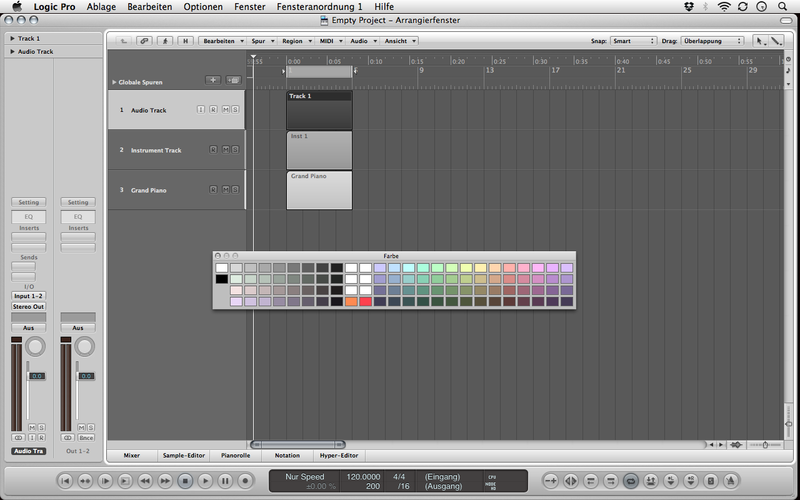 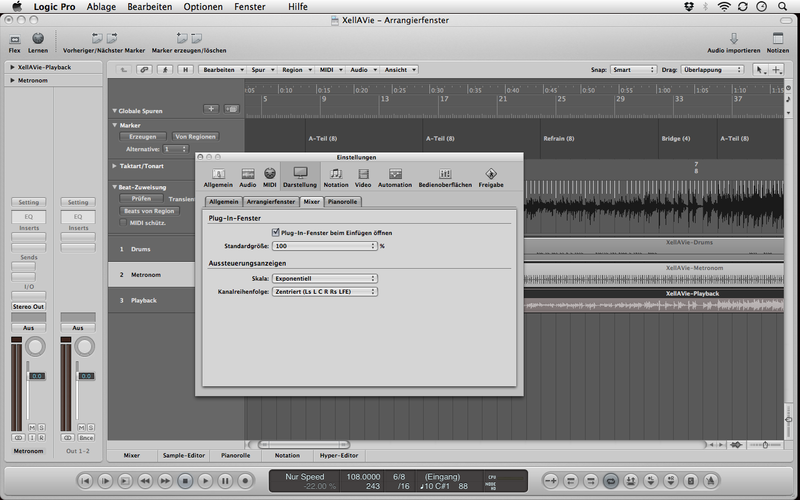 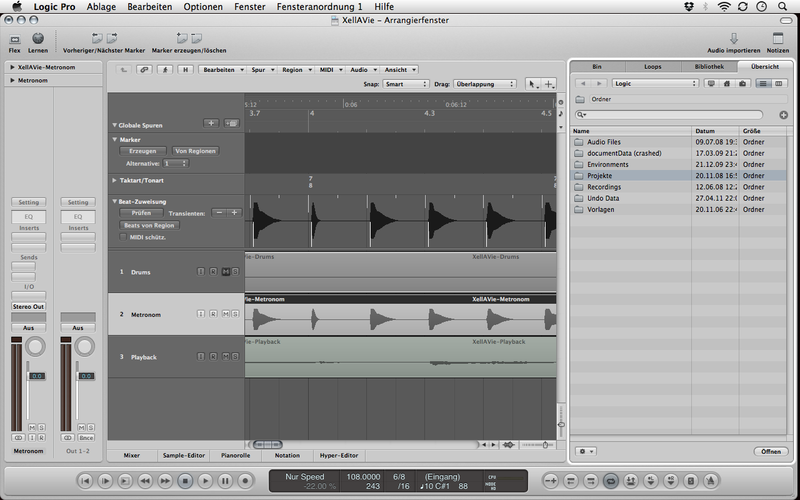 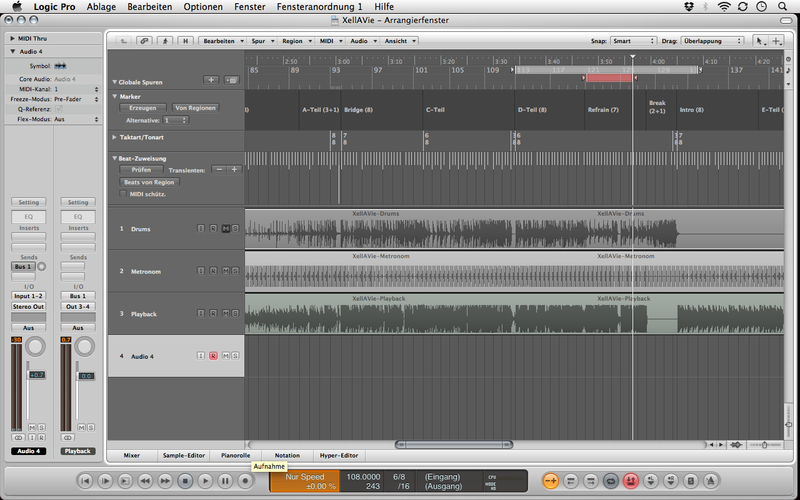 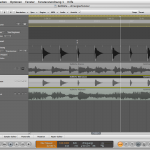 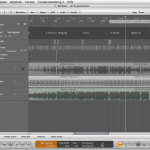 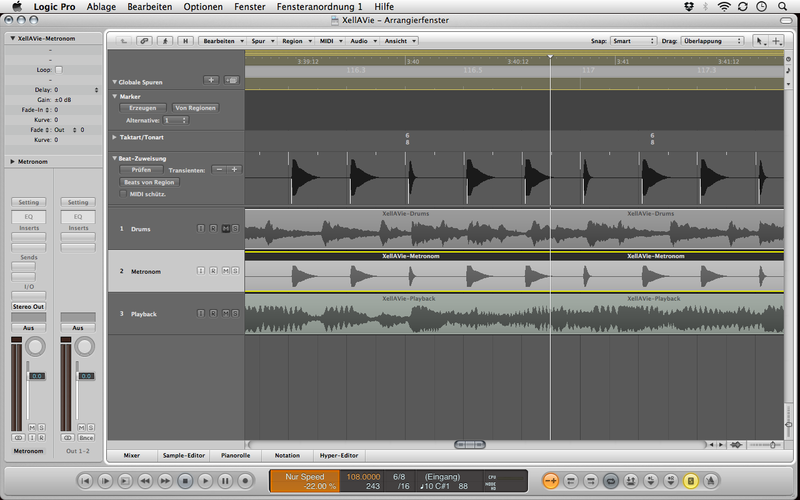 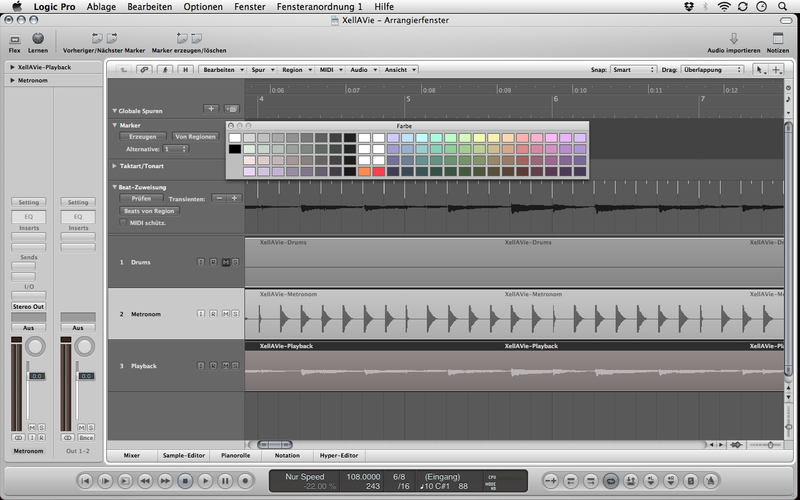 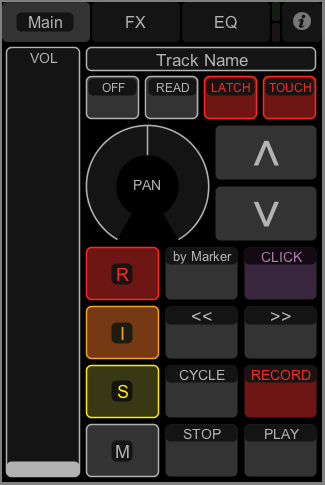 TouchOSC comes with two grown-up controller layouts, one for Ableton Live and the other for Apple Logic. 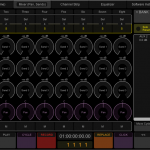 These control surfaces interact with the application via MIDI remote scripts which allow for bidirectional communication and automapping of parameters to controller elements. 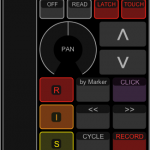 The one for Logic is an officially supported control surface for Apple Logic and is called LogicTouch. 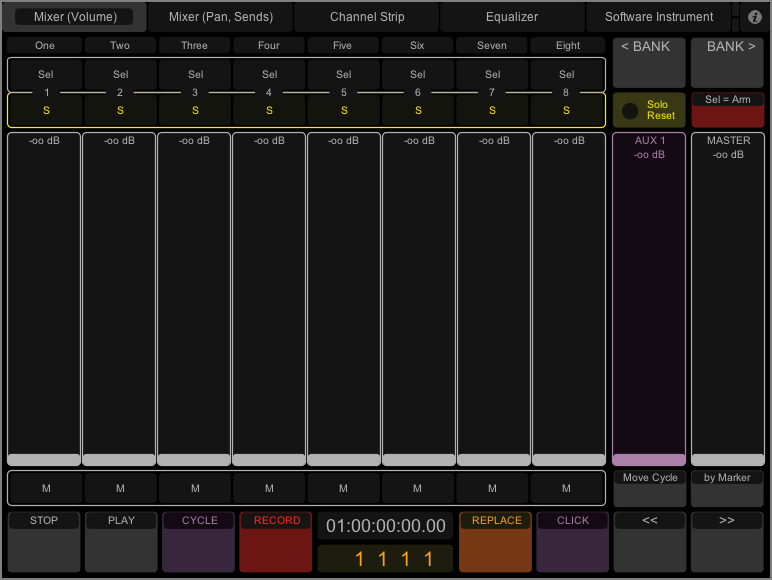 LogicTouch offers extensive control over many parameters of your Logic project, including functions for transport, automation, channel strip parameters, channel equalizer and effect parameters. 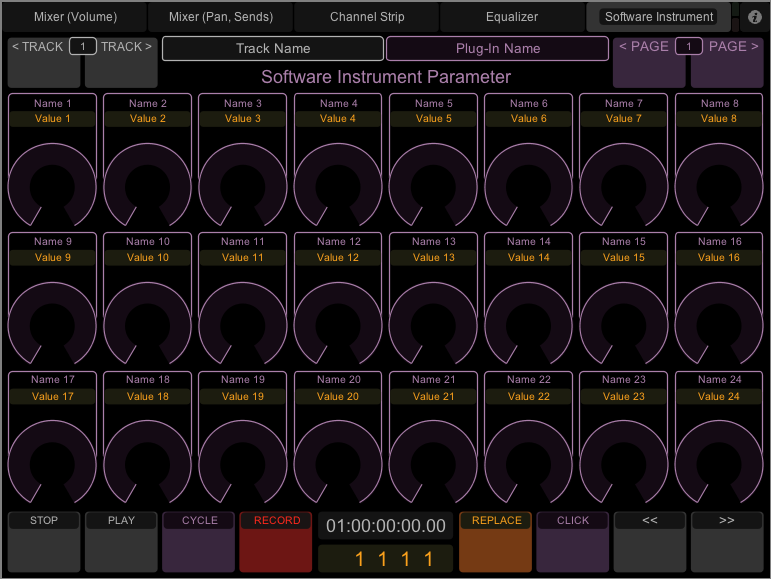 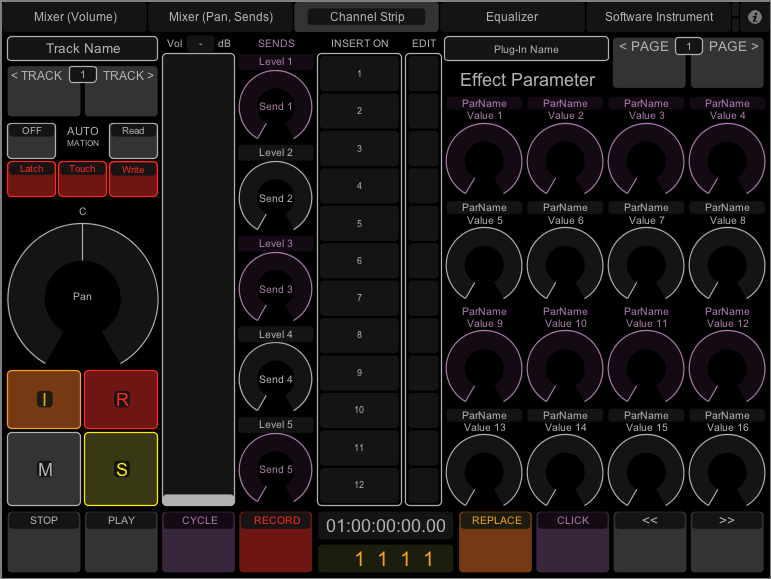 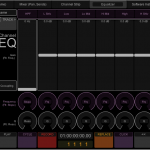 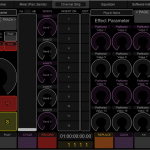 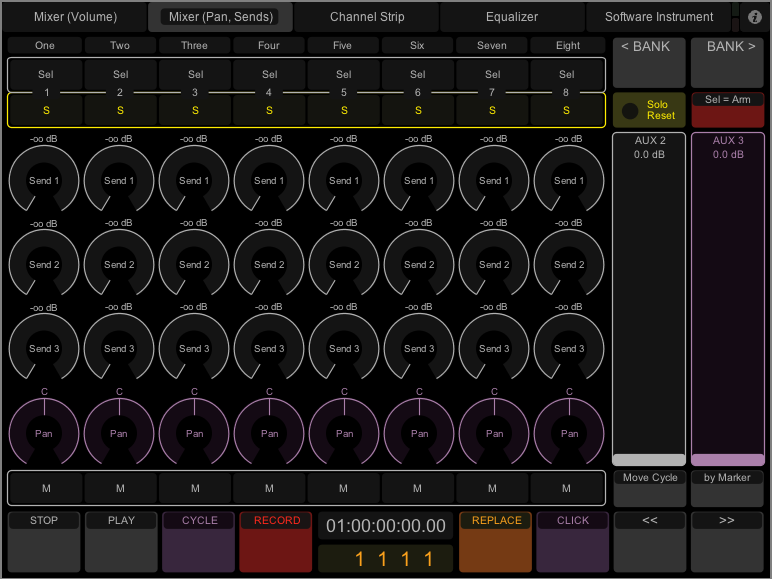 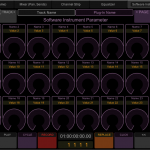 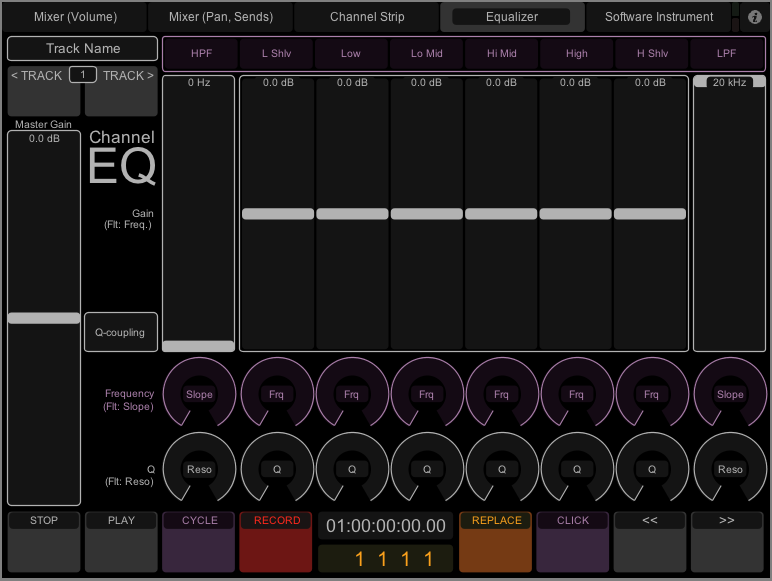 The iPad version even allows for control over software instruments parameters on a separate page and for controlling sets of eight channels at once. 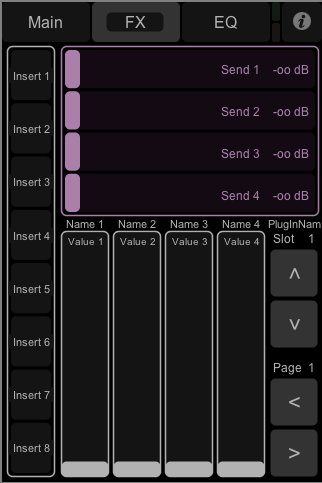 Given these facts it’s no surprise that it’s big fun and a great help to work with LogicTouch, and just as my Neutrum Design Mod for Logic makes Apple Logic look more elegant and clean, this Neutrum Design Mod for LogicTouch makes LogicTouch look like it was made for it. 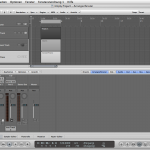 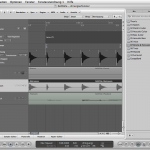 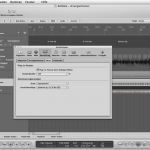 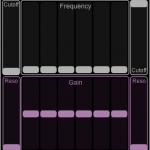 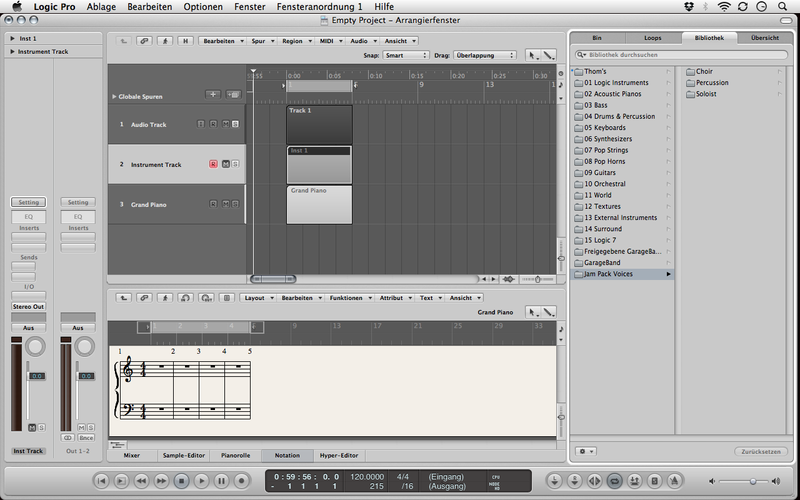 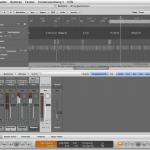 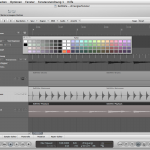 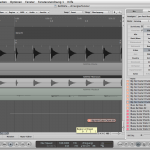 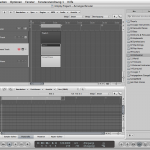 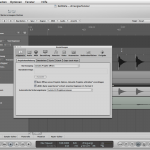 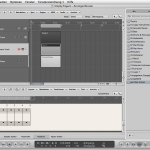 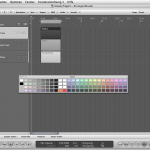 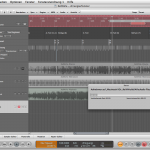 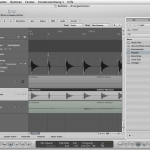 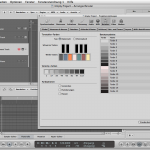 The Neutrum Design Mod for Logic and how it relates to the modified design of LogicTouch. 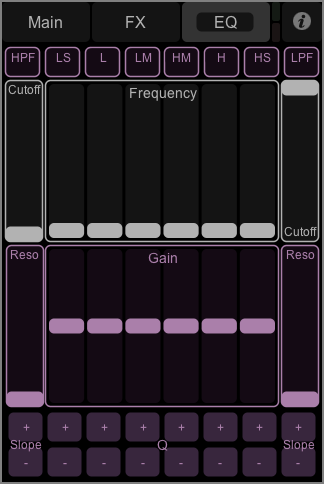 Creating this design modification was relatively easy – and just so is installing it – because TouchOSC comes with an excellent editor for creating your personal controller layouts on your computer. 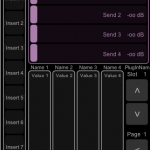 TouchOSC Editor allows for changing the colours of interface elements and also for uploading your creations to your mobile device. 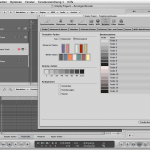 This means that after downloading Neutrum Design Mod for LogicTouch to your computer, you simply need to open the layout for your device in TouchOSC Editor and send it to your device in order to use it. 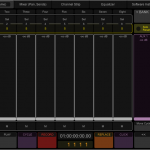 You may overwrite the existing files and in case you want to return to the original layout you may get it back from the same place where you got TouchOSC Editor.